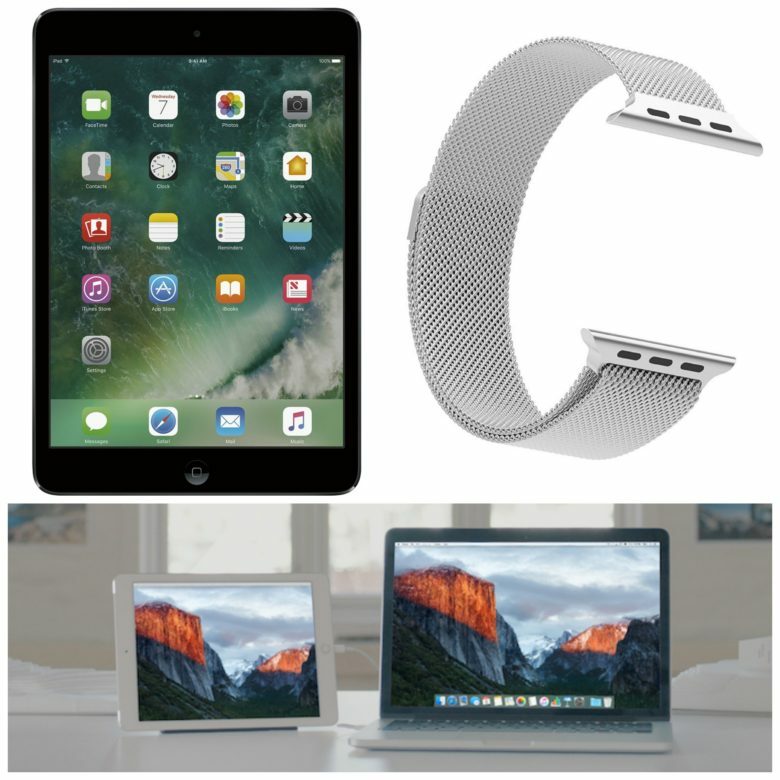 Get refurb deals on Apple gear or the amazing Duet Display at half price. If you’re experiencing a post-holiday spending hangover, don’t fret! There are still plenty of Apple deals available for anybody on a budget. Score factory-refurbished Apple Watches and a popular productivity app at the best price we’ve seen. You’ll find those deals and more in this week’s best Apple deals. If you find yourself at a loose end today, perhaps after overindulging on the eggnog and looking to sit down for a few minutes, why not check out our picks for the top apps of the last week? 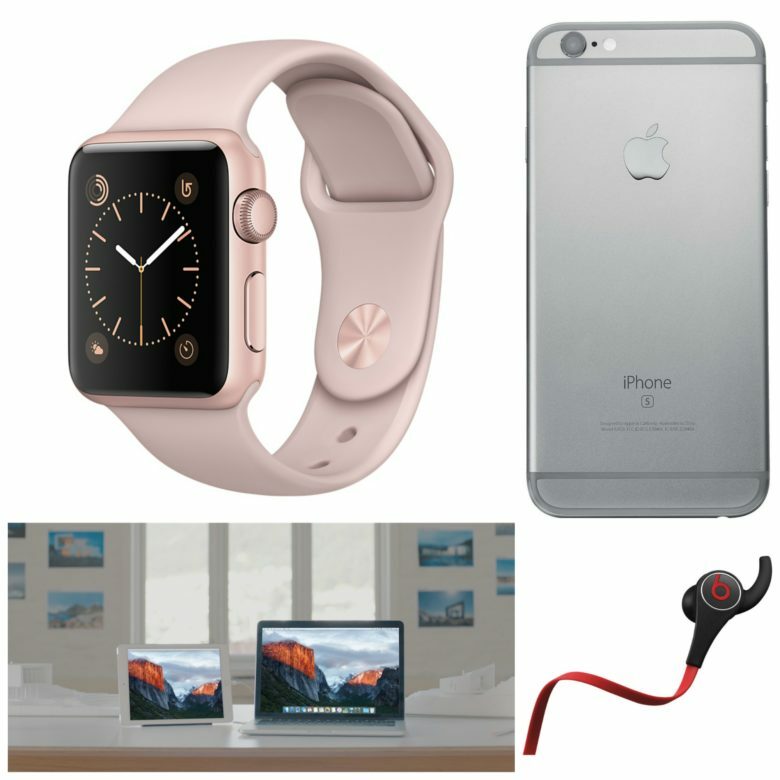 Whether you own an iPhone, iPad, Apple Watch or MacBook, we’re confident you’ll find something to enjoy on our list! Touch Bar controls on iPad. Want the MacBook Pro’s fancy new Touch Bar without forking out crazy money for a new machine? 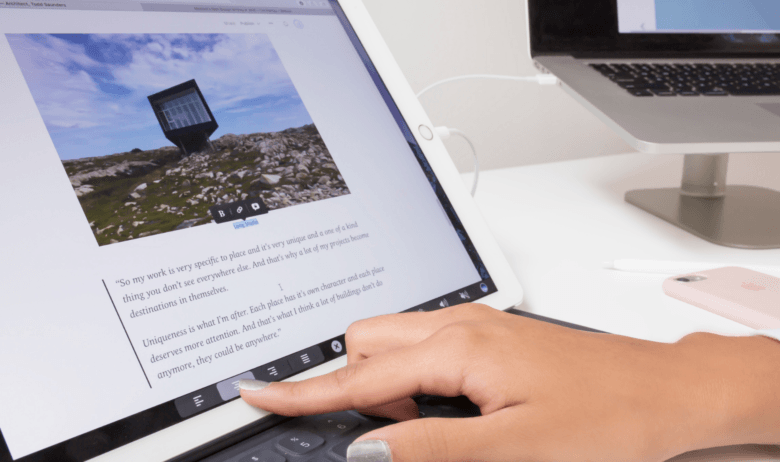 Now you can bring it to any Mac with Duet Display on your iPad. Snag great deals on tiny Apple tablets, a third-party Apple Watch band and an essential iOS app. We’ve got iPad minis for every budget (as long as your budget falls between $220 and $325). You’ll find those, plus a super-affordable third-party Apple Watch band, in this week’s roundup of the best Apple deals. 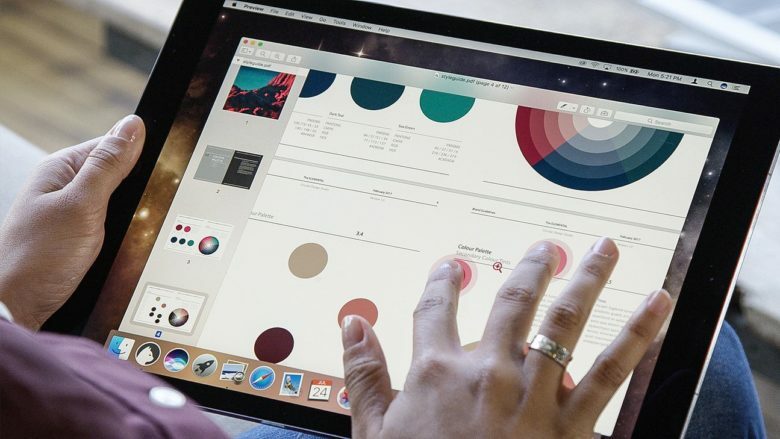 Apple has really been upping its game with curated app collections, and today a slew of amazing productivity apps were put on sale as part of a new “Get Productive” roundup in the App Store. 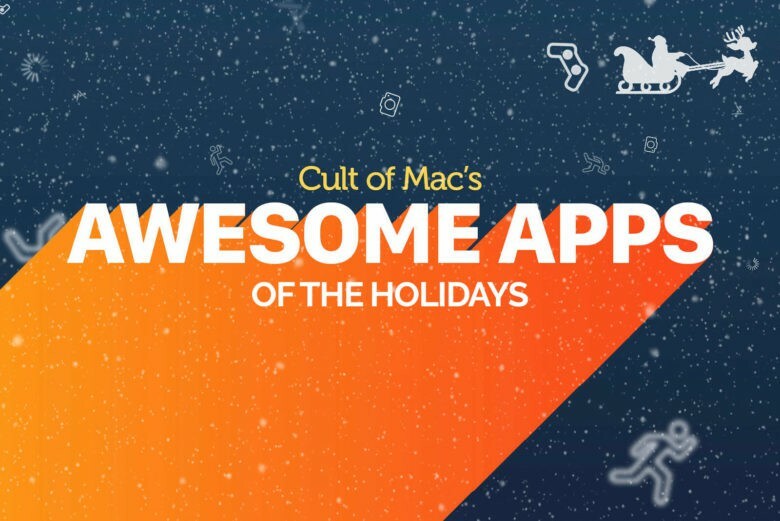 It’s the most impressive collection of app deals we’ve ever seen in the store. 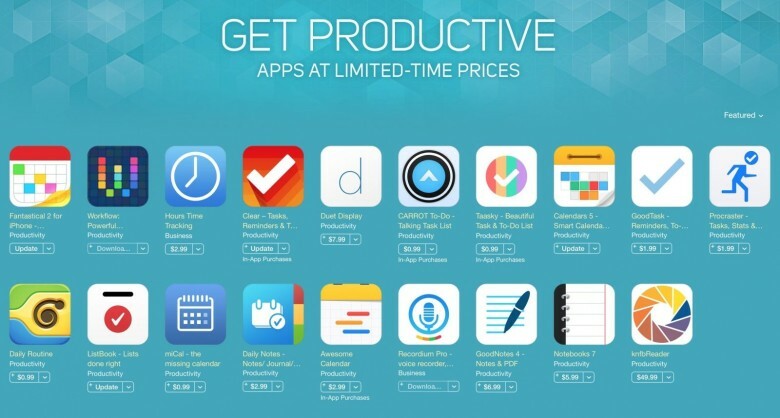 Many of the included apps have been discounted by more than 50 percent.